March 13th, 2015, Sutton made her Carnegie Hall Debut with The New York Pops with a sold-out One Night Only Concert, joined by her former co-stars and good friends Megan McGinnis and Joshua Henry. Check out the reviews, photos and videos on the links below! 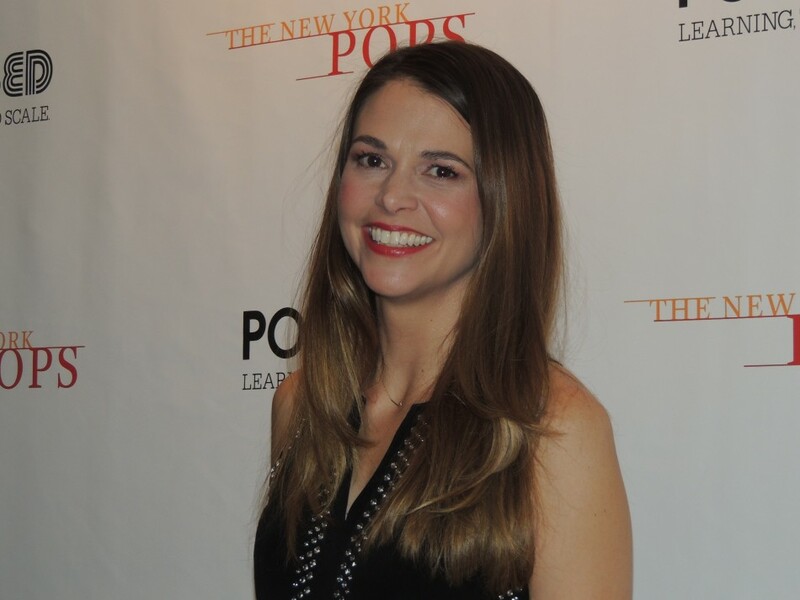 In Rehearsal for the New York Pops with Sutton Foster!